Professional Salespeople are always looking for a better way to sell. 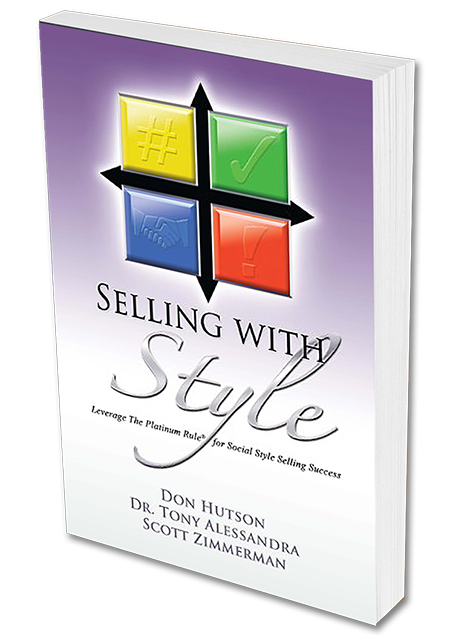 In this book, you will find that The Platinum Rule for Social Style Selling Success offers readers not only a better way to sell. 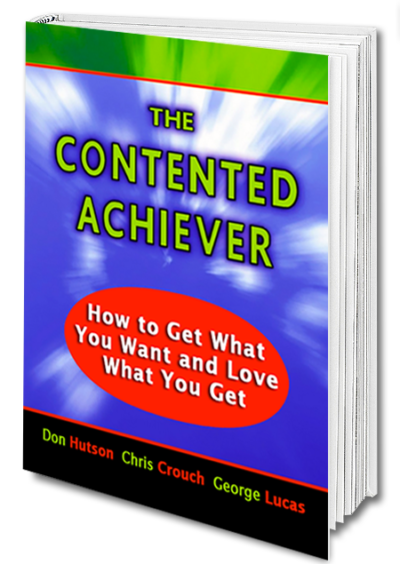 It can also be a practical guide to a better way to live! Listen in while four people discuss a buying decision – and determine what their conclusions mean for you personally. Meet “Drivers” – the great initiators. 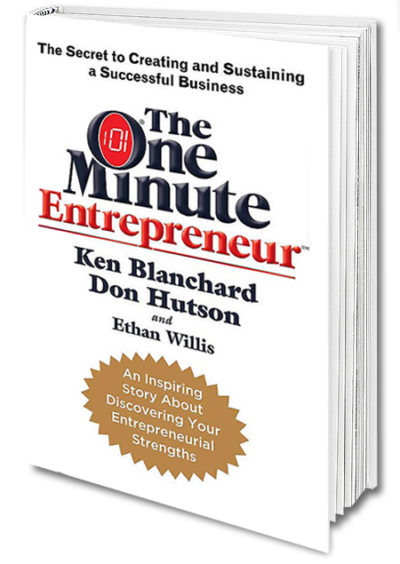 Learn why “Expressives” are great talkers. Analyze “Analyticals” and observe the traits that set them apart. Consider the role of those great helpers – the “Amiables” – in always trying to build consensus. Learn to identify the four social styles of your customers. Observe how tension during the sales cycle can be reduced through style adaptability. 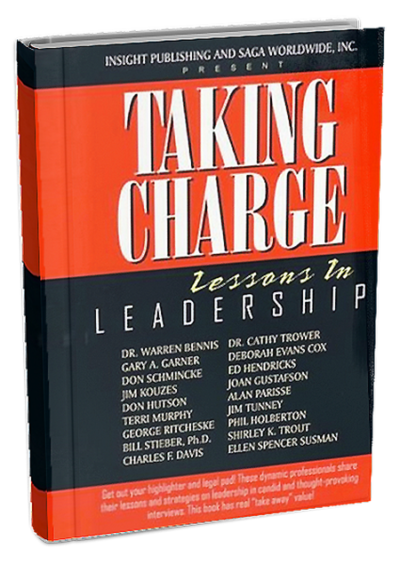 Carefully examine the application of the many components available for helping you build rapport throughout the selling cycle, including: targeting, connecting, exploring,collaborating, confirming, assuring, and as a result, taking ownership of your professional and personal destiny.